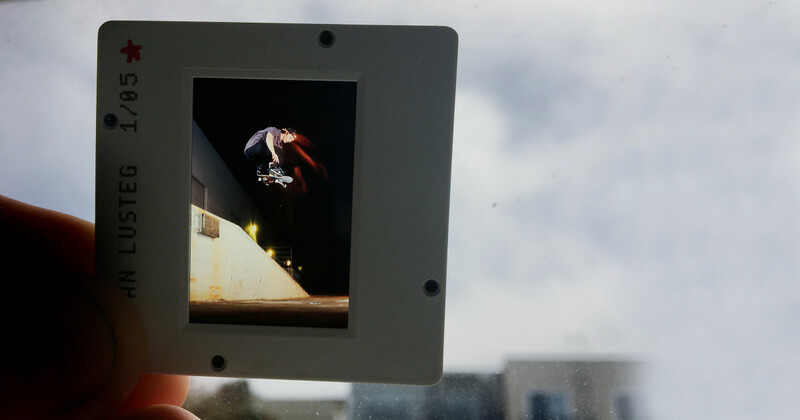 Do you have what it takes to compete against other top editors? 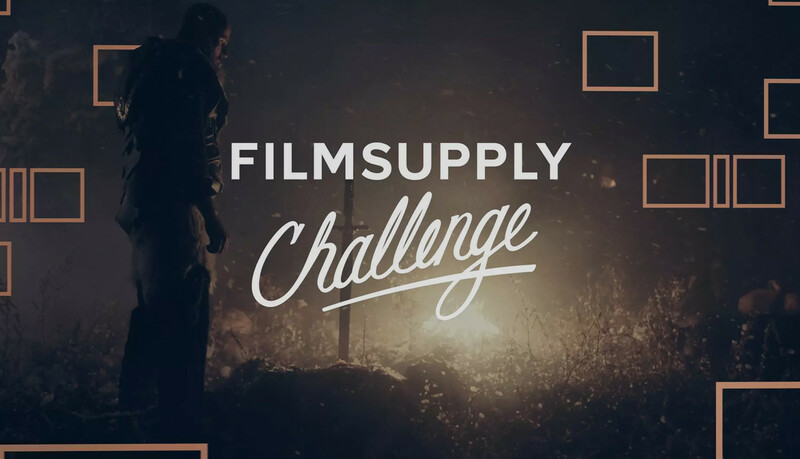 The 2017 Filmsupply Challenge is here and we’re calling on you to put your skills to the test and compete for prize packages in 8 different categories. With free access to the Filmsupply and Musicbed libraries, you’ll have all the content you need to create a killer edit in one of three different categories: Ad Spec, Trailer, and Title Sequence. No politics. No red tape. It’s just you, with all the world's best stock footage and music, competing against other top editors. This is not a sweepstakes; it’s a competition. Winning is completely up to you and our prize packages are built with editors in mind. 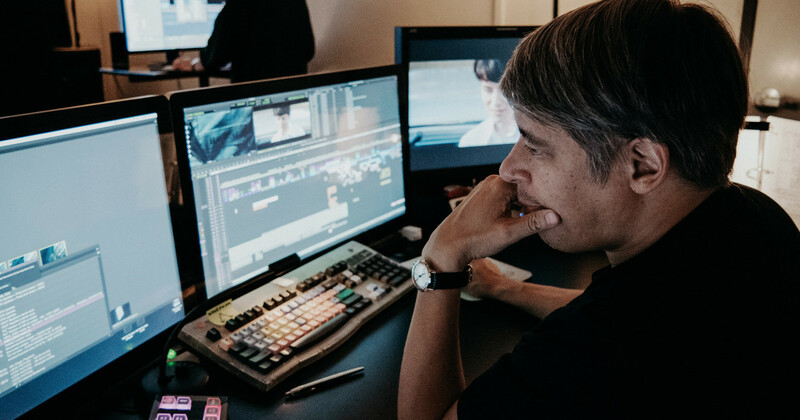 Whether you take home the Best Overall prize or one of the prize packages for technical awards, you’re going to come away with industry leading tools that will help you as an editor. We’re not talking T-shirts and koozies here, we’re talking about $50,000 in prizes for professionals. How often do you get to see how you stack up against other editors in the industry? Be assured, there are going to be some very talented editors competing in this year’s Challenge and you’ll have the opportunity to view your submission and others in our Filmsupply Challenge Vimeo Account. So win or lose, you can give and receive feedback from competitors who love the art of editing as much as you do. 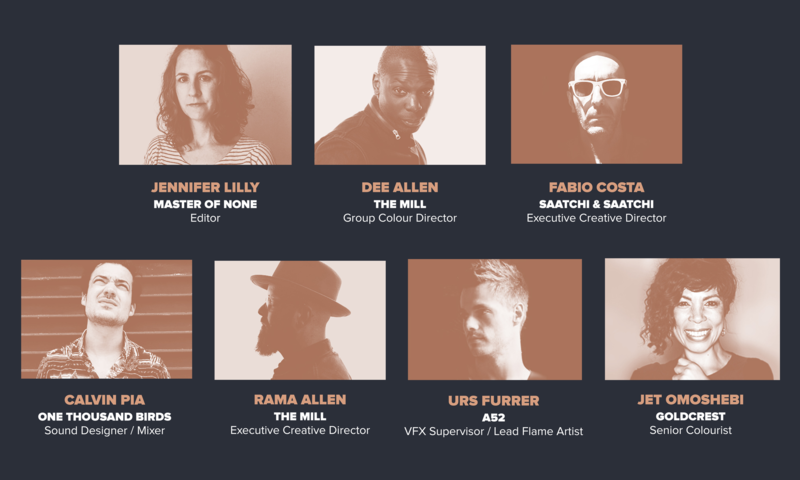 Not only is our judges panel made up of some of the most innovative minds in the industry, we’re also publishing the Best Overall award winner, along with the three category winners in a digital and print issue of Post Magazine. If you’ve been looking to get your name out in the industry and have the skills to make it happen, you’ve come to the right place. Editing is a project-driven art. In most cases, you’re directed by what someone has given you — a vision that needs to be made a reality. In the Filmsupply Challenge, the vision is completely up to you. 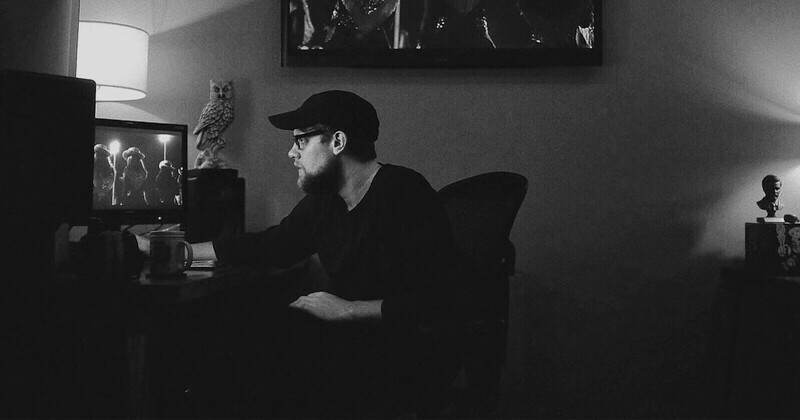 With free access to the world's best footage and music, you have the ability to break out of your creative box and try something you’d never get to try when you’re on deadline. So allow us to give you one bit of advice: when in doubt, go bold. This is not the competition to stay in line and make something that’s just good. This is the time to make an impression. Do you have the editing skills to be a winner in one of our 8 prize categories? Competing is easy, fast, and completely free. To learn more and to download your Starter Kit, head over to filmsupplychallenge.com.